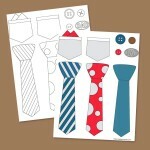 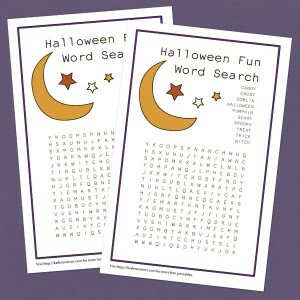 Kaden and I were trying to think up a fun, educational activity for Halloween. 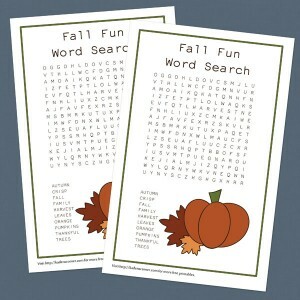 Kaden suggested making a word search, they are one of his favorites from school. 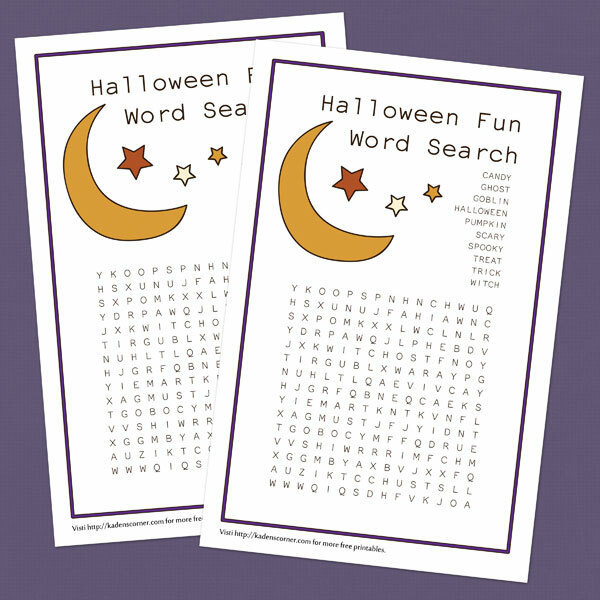 Together we made a list of Halloween related words and used it to make our own word search at the Discovery Education site.